"Better detection, Better prognosis, Better outcome"
"Making cancer curable one discovery at a time"
"World leaders in Research and Development"
Imhotep Diagnostics & Therapeutics Ltd. (IDT) is a medical company with operations based in Belfast, United Kingdom. With major focus in research and development (R&D) the scientists of our R&D are current forerunners in the world of cancer research and who’s internationally recognised expertise has been the first choice in the industry. • IDT has licensed several granted patents on our newly developed cancer biomarker. • IDT now owns several collaborative patents with top UK universities in cancer diagnostics and therapeutics. 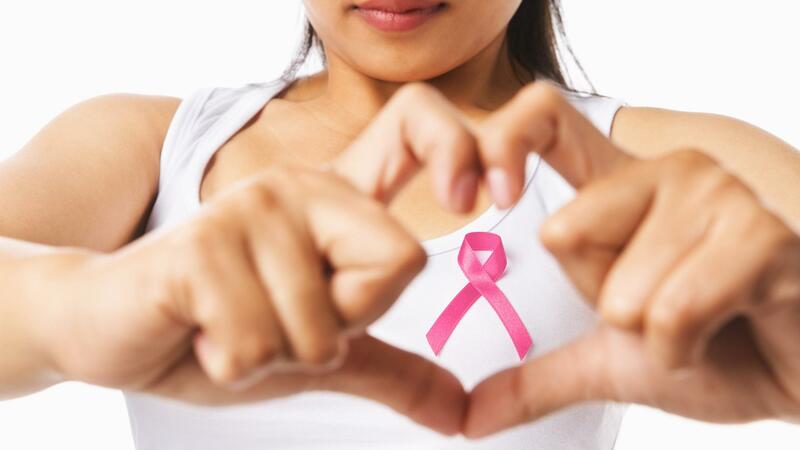 • IDT has realised the pre-clinical validation and development of novel targeted treatments for triple negative breast cancer. 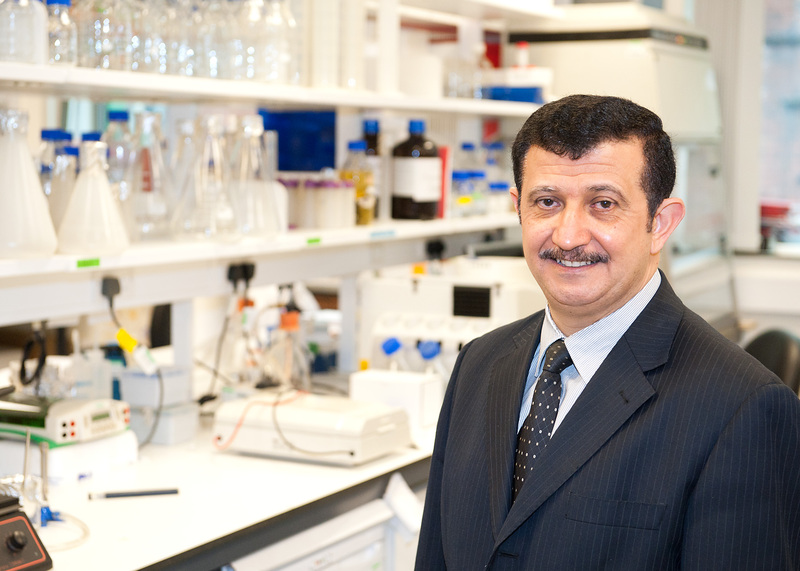 • IDT has developed a novel Non-Small Cell Lung Carcinoma treatment which sensitises the resistant strains of tumour to first line chemotherapy. 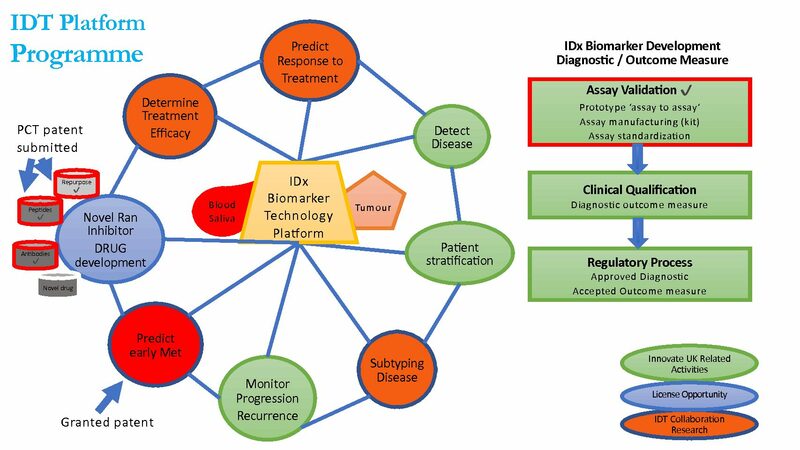 Consequently, IDT’s strengths lie in the development and commercialisation of novel diagnostics and biomarkers, and so IDT has proven to be ideally positioned to bring products to market. 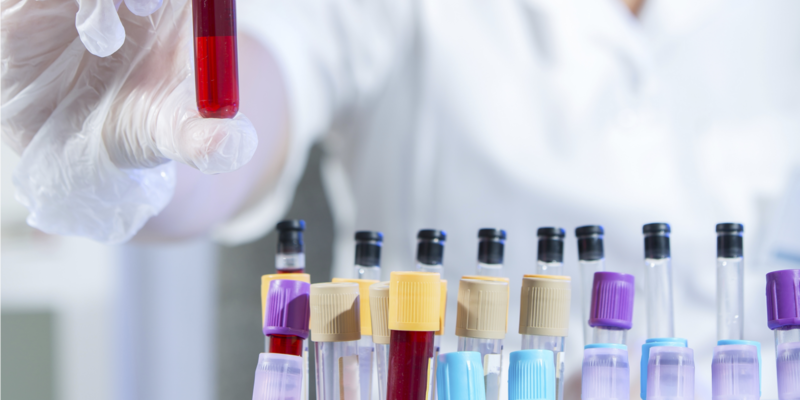 IDT believes that with the continued development of new generation tests, we can live in a world where cancer diagnosed early and is no longer a challenging disease, but nothing more than a condition that can be managed.